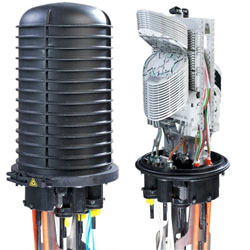 CommScope Connectivity is a technology leader in the world’s fastest growing markets, helping connect power, data and signal in everything from automotive and aerospace to broadband communications, and consumer, energy and industrial applications. CommScope pushes the boundaries of communications technology with game-changing ideas and ground-breaking discoveries. They collaborate with customers and partners to design, create and build the world’s most advanced networks. CommScope Connectivity is one of Optical Solutions Australia’s select group of world class vendors who work in partnership with OSA to create bespoke, future-proofed integrated network solutions for our clients. CommScope’s core values align with OSA’s passion for distribution, investment in research and technology, commitment to innovation and ability to provide turnkey network solutions across a wide range of market verticals. 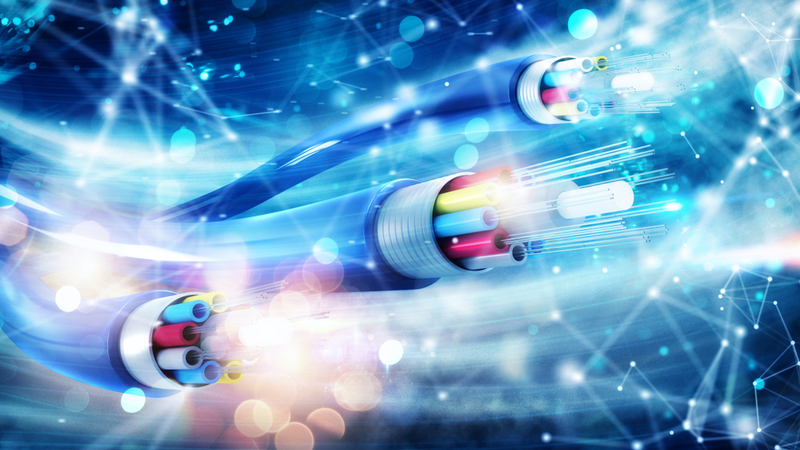 By helping customers meet the need for greater energy efficiency, ever-increasing productivity and faster, more reliable data, our market-defining technologies and engineering expertise are setting the pace for the future of connectivity. 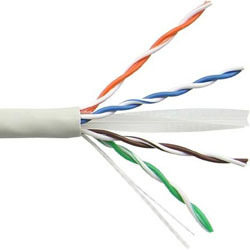 Structured cabling is a standard way of managing and utilising your enterprise building’s connectivity to facilitate moves, adds and changes on your network without causing unnecessary downtime or interruptions. It’s also a smart, easy-to-manage network infrastructure that supports applications such as sensor-driven technologies, Wi-Fi, cloud computing and much more. At CommScope, we help enterprise buildings minimise OpEx and future installation costs through structured cabling solutions. 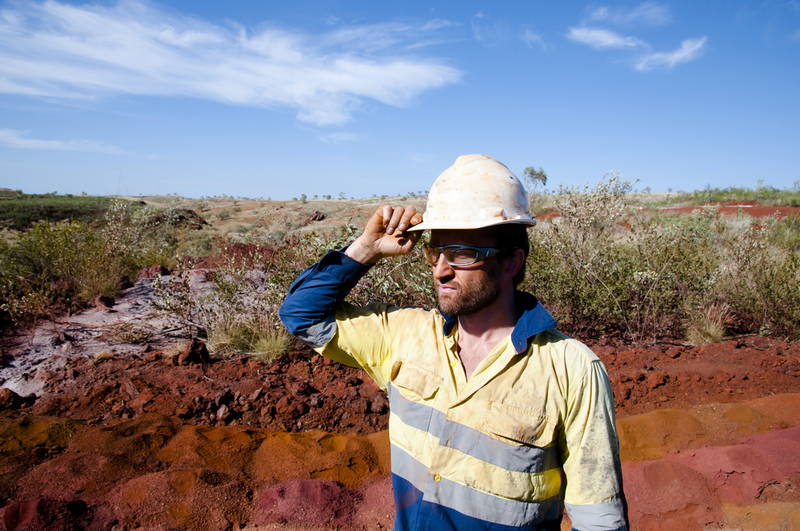 CommScope’s manufacturing facilities have been developing and supplying high-performance products for communications network owners in Australia and New Zealand for over 30 years. And because CommScope’s domestic operations have the support of a leading global connectivity manufacturer, this allows OSA to provide rapid turnaround and flexible delivery without compromising on quality. 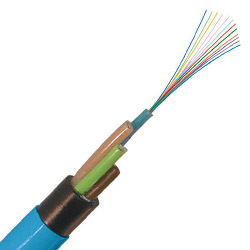 From concept to delivery, all of CommScope’s products use the highest quality components and world leading cable manufacturing and termination techniques. 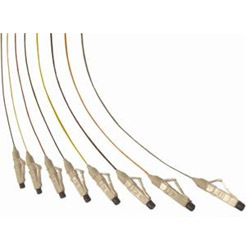 CommScope manufactures numerous fibre patch cords, available in different configurations for unprecedented connector performance for the telecom and enterprise market. 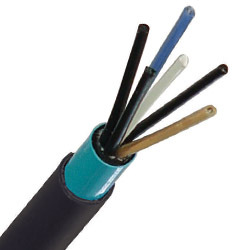 CommScope’s facility creates ruggedised pre-terminated trunk leads for outdoor and harsh environments, such as those found in the mining, oil and gas industries. 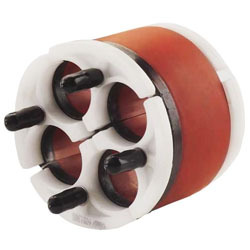 CommScope’s stringent testing ensures environmental temperature cycling, tensile testing, fibre and cable retention, flexing of strain relief and attenuation are all verified. 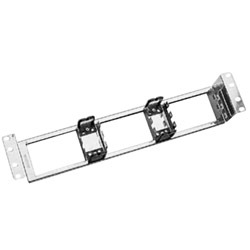 Due to their manufacturing technology, CommScope’s NP optimate system is one of the best performing systems for data centre and fibre backbone applications. 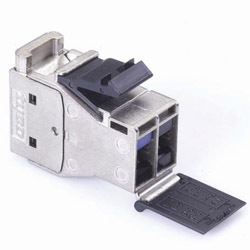 The result is industry-leading optical performance and maximum data transfer speeds. CommScope’s engineers design and test all of their products onsite at their state of the art manufacturing facility, providing OSA with the flexibility to develop complete network solutions. And because CommScope is a one stop shop for communication network owners, this enables OSA to deliver everything our customers need to complete their projects on time, using components that will provide peak performance over the life of their network. Together OSA and CommScope have delivered complete network solutions for a wide range of clients, including recent projects such as the new Northern Beaches Hospital Development, and the revitalised Darling Harbour Exhibition and Convention Centre. View the full CommScope product suite or contact us to find out more.